Ven. 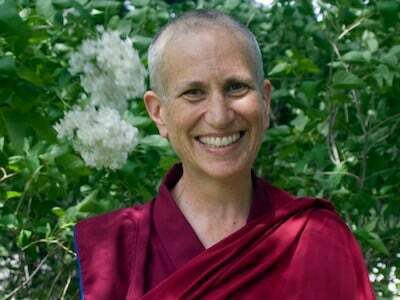 Thubten Chonyi gives the Sunday sermon for this welcoming UU congregation. Service begins at 10:30 am.